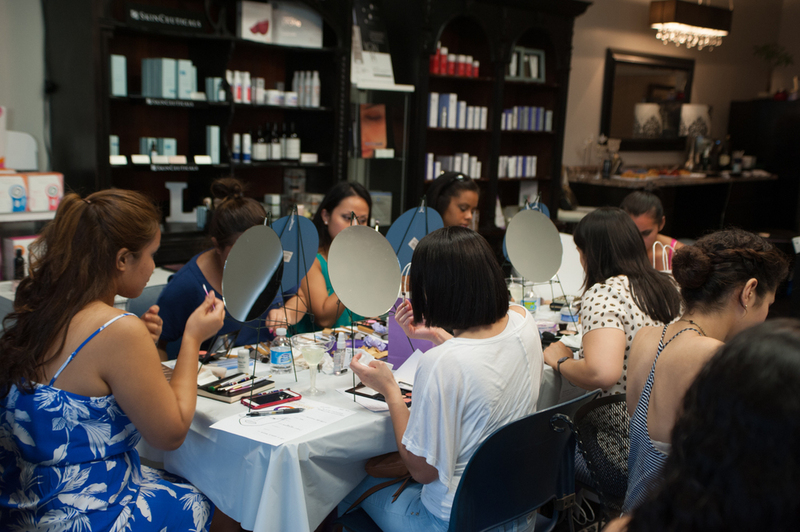 Today I had the opportunity to teach an eye techniques class to a small group of makeup artists. Thanks to Cynthia of CYNful Makeup for the pictures! 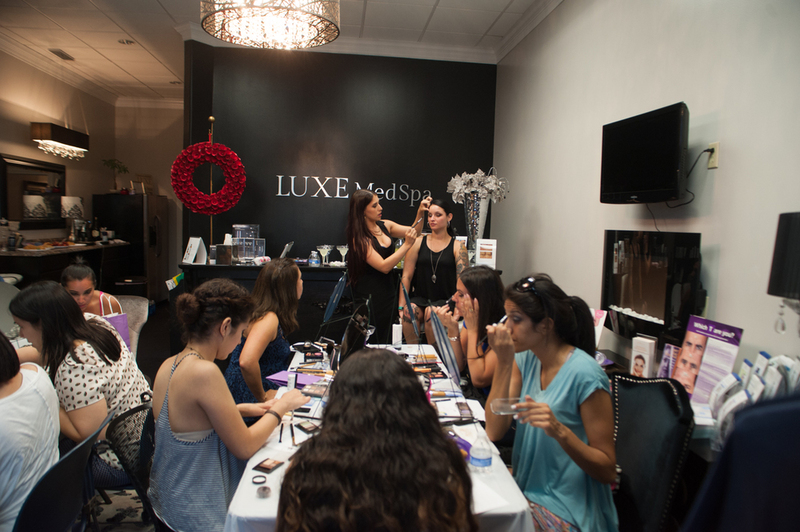 Offering private individual or group classes for all greater Houston Area makeup enthusiasts! Fill out a message in the contact form or leave a comment below on what you would like some professional makeup help with.